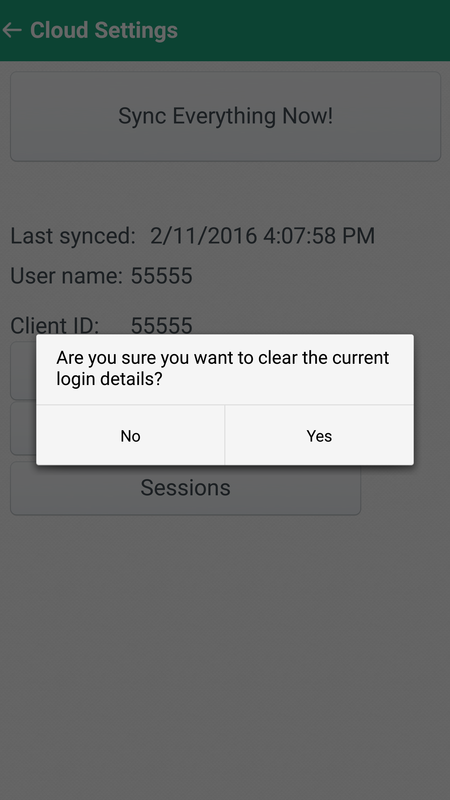 How do I reset my login details for the stockhand app? 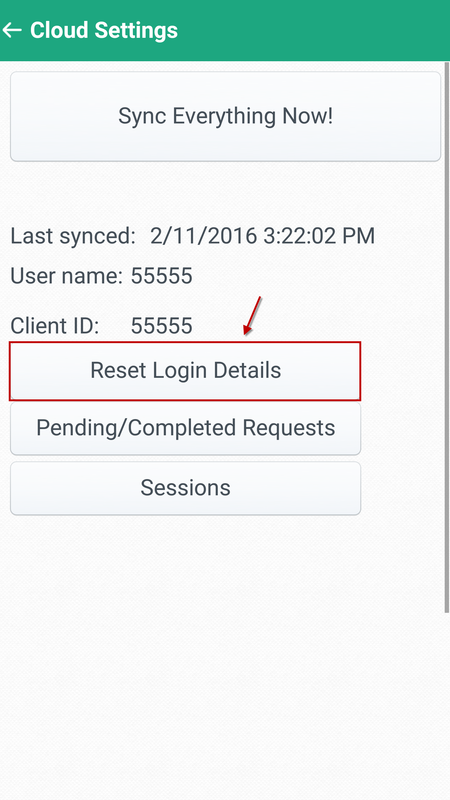 The reset login details enables you to reset your login details for the Stockhand App. Click on the Setup menu option on the home screen. Click on the Reset Login Details. 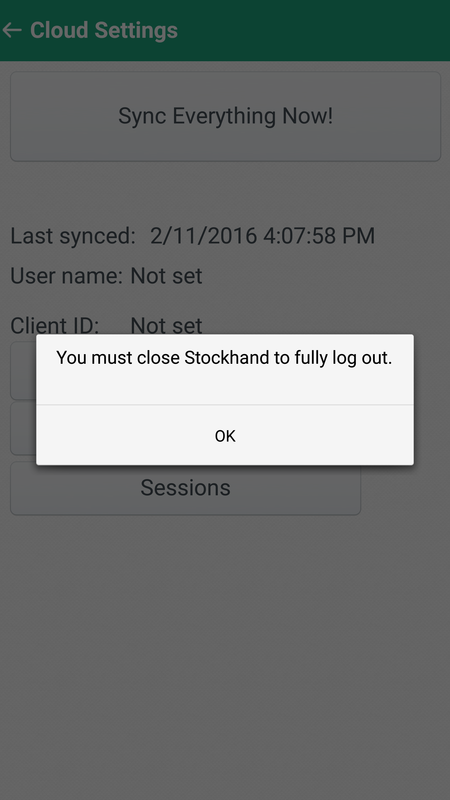 You will then need to close the Stockhand App to login again.